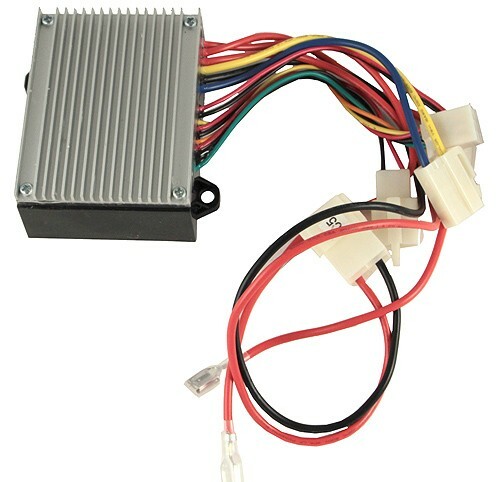 Razor control module with 6-wire throttle connector for the Razor Dune Buggy (Versions 12+), Ground Force (Versions 13+), and Ground Force Drifter (Versions 3+). The model number for this control module is HB2430-TYD6K-FS-ROHS. 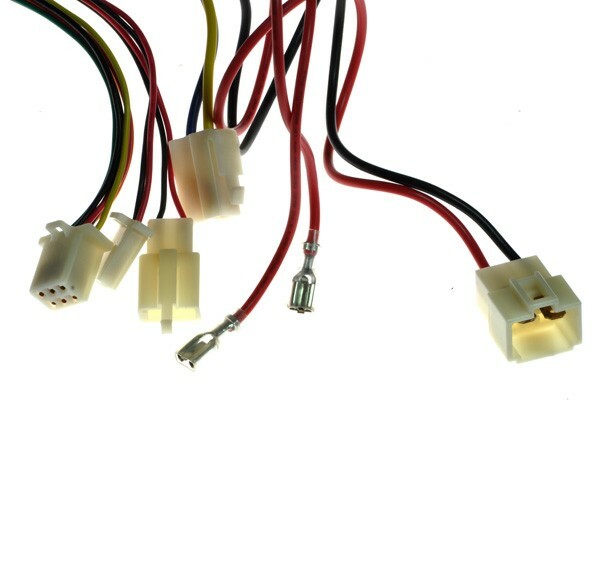 We are supplier for motorcycle ,ATV, GO-KART, MINI Bike ,Kick scooter, electric scooter parts ,please feel free to contact with us for your needs, we will source for you.